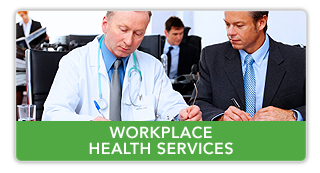 One of our specialties is planning workplace health services − also known as on-site health clinics. Employees who had high scores on their health risk assessment (HRA) or abnormal biometrics results, but may not have taken any action. Busy executives whose time is too valuable to waste multiple hours visiting an off-site physician. 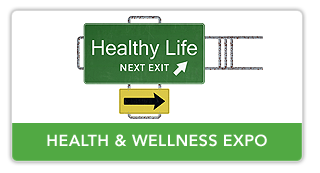 On-site health clinics give you a tangible way to demonstrate how your wellness program is improving your bottom line. With on-site clinics, employees don’t have to take time away from work to visit a doctor. As a result, employee health clinics reduce absenteeism and minimize lost productivity. In addition, these clinics empower employees who have higher health risks to seek medical attention. You’re putting your employees’ HRA results into action. 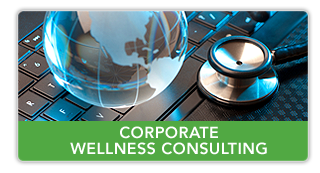 By partnering with Total Wellness Strategies, you can be assured that we’ll help you comply with HIPAA laws. As a qualified third-party resource, we take care of coordinating with your HRA provider to identify employees with higher health risks. Your employees’ personal health information stays confidential and protected. Physician coordination. Coordinating with a local health care facility to identify and bring in qualified physicians for your clinic. Insurance coordination. Ensuring that services rendered will be directly billed to your health insurance carrier. Logistics. Planning and managing the physical logistics of your on-site clinic. HRA coordination. Working with your HRA vendor to identify high-risk employees (based on their HRA results) in a HIPAA-compliant manner. Marketing. Helping you promote your clinic in a HIPAA-compliant manner. Patient communication. Coordinating communication with high risk employees, discretely letting them know about the clinic, and scheduling their appointments with the physicians.